See it if I have seen this show twice and I just love it. It is so moving. The production is breathtaking and the music beautiful. 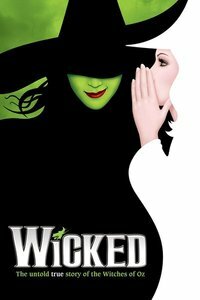 Don't see it if Don't like a great musical!! !